Book your Birmingham 11+ mock tests with us the leading providers of 11+ mock tests. We have been running 11+ mock tests all over the country for many years and are delighted to have served thousands of children to date who have successfully gained places in grammar schools. 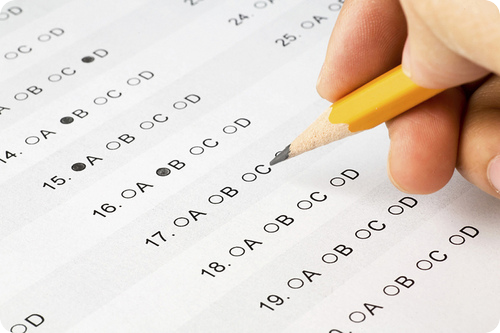 • The CEM style tests will include questions on verbal ability including reading and comprehension skills, non verbal ability and numerical reasoning. • There will be a mix of different questions in each of the two test papers and the questions will be divided into timed sections. Each test lasts one hour including an introduction and examples, with 50 minutes for answering the questions. Our mock test papers are written in a similar style to the new CEM format. The mock test will comprise of questions in English Comprehension, Maths, Verbal Reasoning and Non-Verbal Reasoning and will be delivered to simulate real exam conditions. It is excellent for getting your child familiar with the new 11+ exam format, thereby reducing any stress and anxiety. Results will be ranked to show how he/she performs compared to his/her cohort. £70 including detailed feedback & access to our online software.